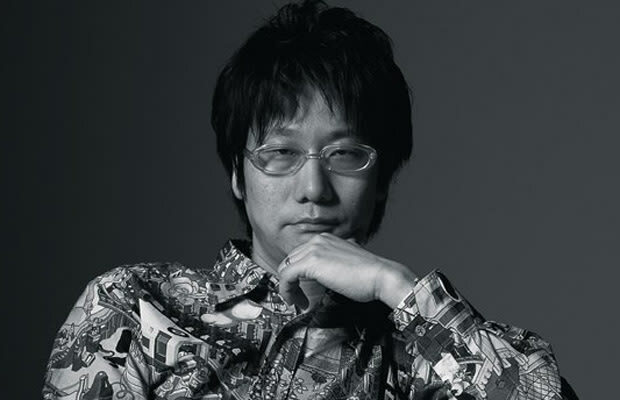 Kojima is one of the rock stars of the industry. The Metal Gear Solid series often throws convention to the wind, and each game is marked by his distinct stylistic habits—like having more cut scenes than actual gameplay. Most gamers can't get enough.